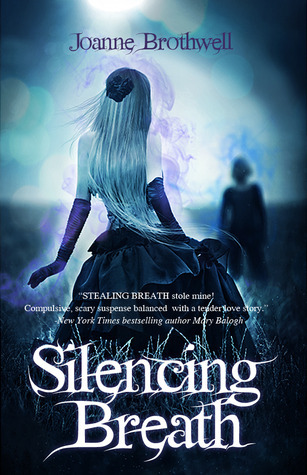 Silencing Breath, book two in the Stealing Breath series. Sarah uncovers not only Evan's dark past he tried so desperately to protect her from, but also The Key of Solomon, an ancient text for summoning the dead. This was truly a phenomenal sequel to the action-packed introduction Stealing Breath. We begin with our star-crossed heroes settling into their now comfortable lives. It had been two years since the last attack and Evan and Sarah have stopped looking over their shoulders and started rebuilding their relationship. They should have known better. Evan's evil brother is bent on revenge and has resurrected a shocking ally from the grave. The work together to not only kidnap Evan, but begin the "cleansing" process to bring him back to their side. The throw unimaginable tortures upon him and allow his spirit and body to slowing die. Is there no hope for our hero? Sarah gathers her friends together again and researches every angle for possible clues. How did this happen? There are some surprising developments inside her circle of friends and some lives are lost. 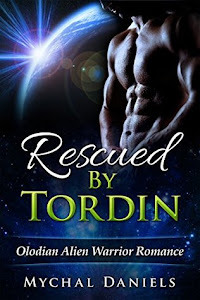 When they finally free Evan, he is no longer the man she fell in love with and their connection to each other is severed. Can Sarah find a way to bring him back? This book ends on a horrible awesome cliffhanger!! I was so mad, but it was a happy mad. I desperately begin searching for book 3 and found to my immense relief that it was out and is now in my possession! I simply must know how this story concludes! It was that good!! I really enjoyed the suspense, the build-up, the plot twists, and the character changes. This definitely keeps you on your toes!! Excellent read and I am still loving the unique concepts behind the story. 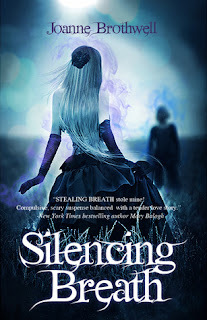 This is a must read for paranormal lovers!! Yay! 5 spiders! Thank you so much for taking the time to read and review my book, Nikki! 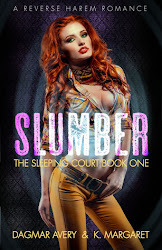 Great story & loved the review Nikki! You make this series sound great!